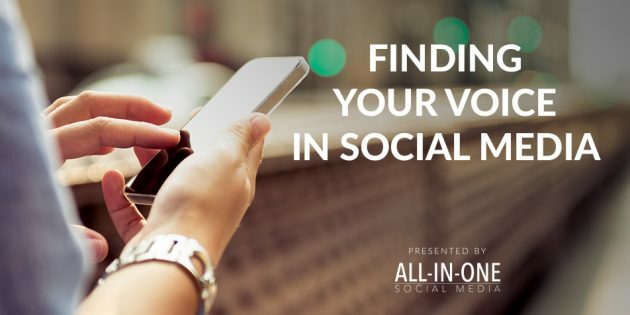 There is nothing more important than communicating authentically online and in social media and that is 100% going to happen with your voice. But what does that mean? 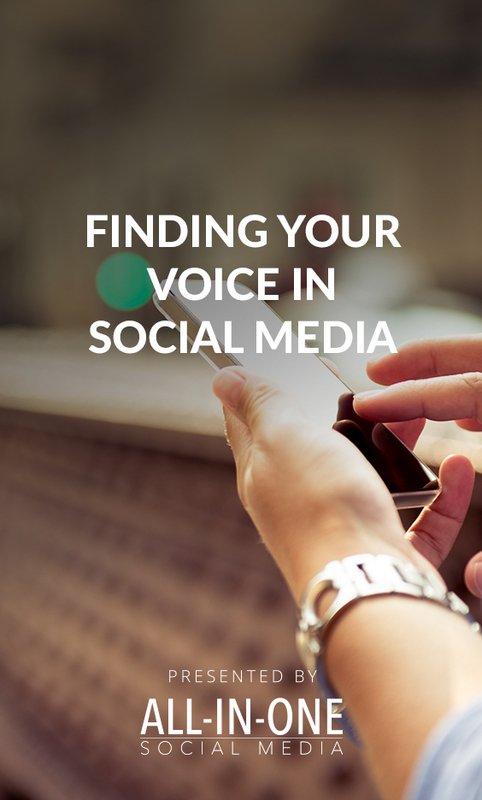 How does your ‘voice’ translate from your brain to your online presence? In this episode, we talk with Shannon Hernandez, aka Shan The Man, about what it takes to find your voice and how to translate it to your social media. Shannon (aka The Shan Man) is a 17 year radio veteran with 16 of his years spent with Arizona rock station, 98 KUPD. He’s had the opportunity to interview some of the big names in the rock industry like Zoltan Bathory of Five Finger Death Punch, Phil Labonte of All That Remains to Ben Anderson of Nothing More. But one of Shannon’s biggest passions is creating experiences for people no matter where he goes. It’s not a matter of just having a drink or lunch with someone more than it is about creating an experience that can’t ever be forgotten. Shannon’s mission is to teach people how to BE THE EXPERIENCE instead of a witness to the experience. The core of his discipline to the “experience” is creating bigger-than-life visual experiences online through Facebook and Instagram while translating that discipline into real-life experiences. He currently holds down his normal 7-midnight shift for 98 KUPD and produces podcasts like Carey Peña Reports and the e20 Podcast. You can also catch him on his YouTube channel and podcast, How To Be The Experience. 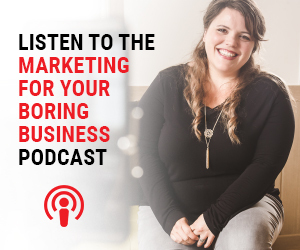 Make sure to share your Boring Business with us using hashtag #BoringMarketing so we can see you stand-out in the news feed.